Home » Competition » Malaysia » Traveloka Lucky Getaway Contest - Win a USD500 Travel Voucher! 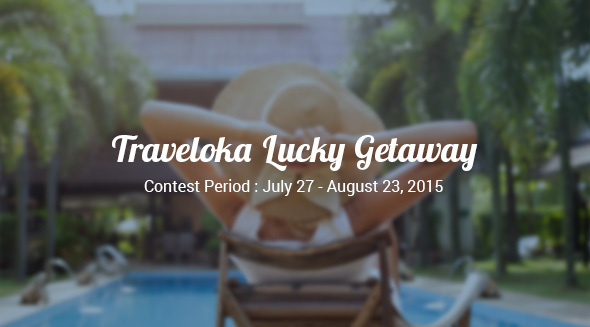 Traveloka Lucky Getaway Contest - Win a USD500 Travel Voucher! Share it through your social media accounts and let your friends know you have just joined Traveloka Lucky Getaway contest. 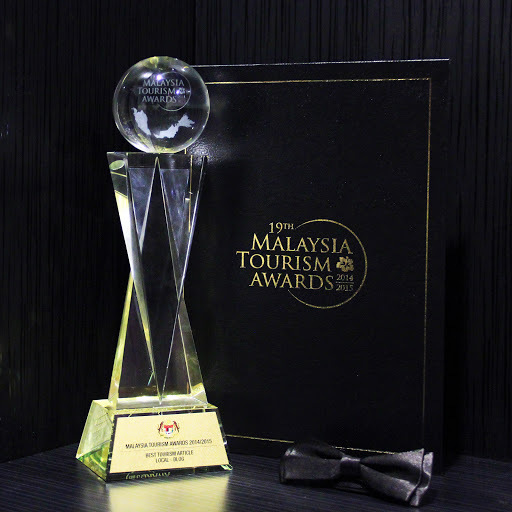 1 Grand Prize winner will be selected from among these 5 finalists to receive a USD500 travel voucher. Available to use in August and valid until 31st December 2015. So what are you waiting for, guys? Just enter the Contest below and who knows, your travel dream could very well come much sooner than planned! Sangat menarik, thank you for the info , nak cuba nasib lah. Macam mana nak guna voucher tu actually? Boleh guna utk bayar tempahan bilik hotel di laman web Traveloka dengan menggunakan kod baucer. Cuba la, mana tahu kot2 menang! tapi if the voucher can be redeemed for transportation.. lagi best.. I think so too but still, anything that helps with the holiday budget is great, isn't it? ;) Good luck with the contest!